The eyeshadows in this palette seem larger than some of the previous NARS eyeshadow palettes I have bought - makes for easier brush placement because of the wider size - but the palette itself is quite compact. 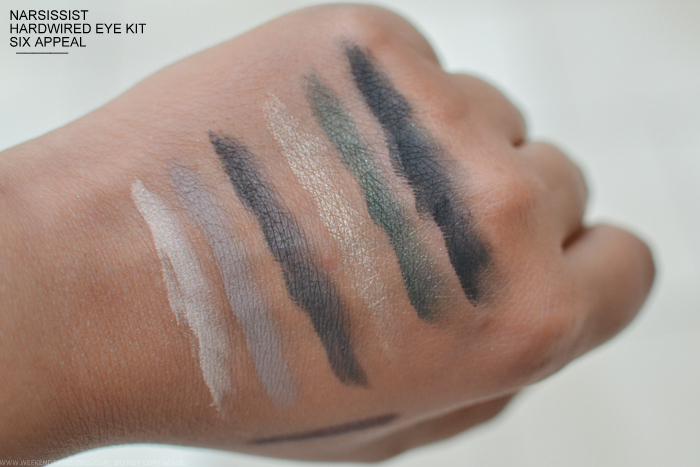 I loved the eyeshadows included in the palette with a nice mix of soft neutrals and darker shades. Some of the darker shades did seem a bit dry - the matte black seemed the driest - but I think they will work just fine with a brush going by my experience with other NARS palettes which feel the same way. 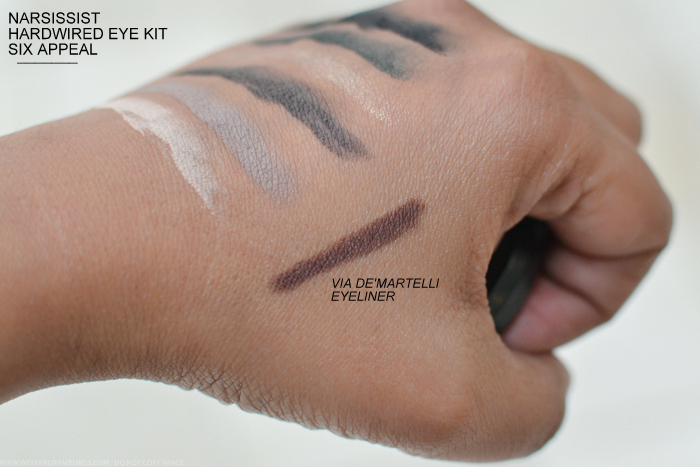 My favorite part of the palette, though, is the Via De'Martelli eyeliner. It's a warm dark brown that I most definitely need in my life! 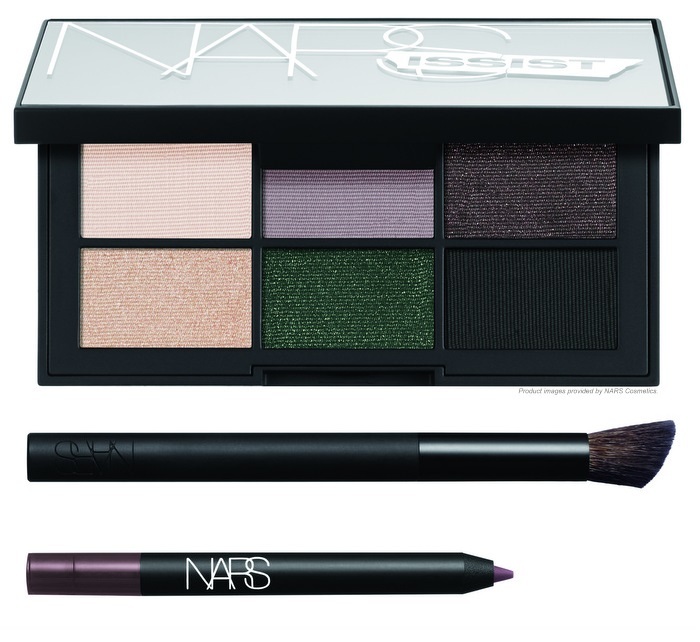 I didn't try the mini NARS brush included in the palette, so no idea how good/bad that is. 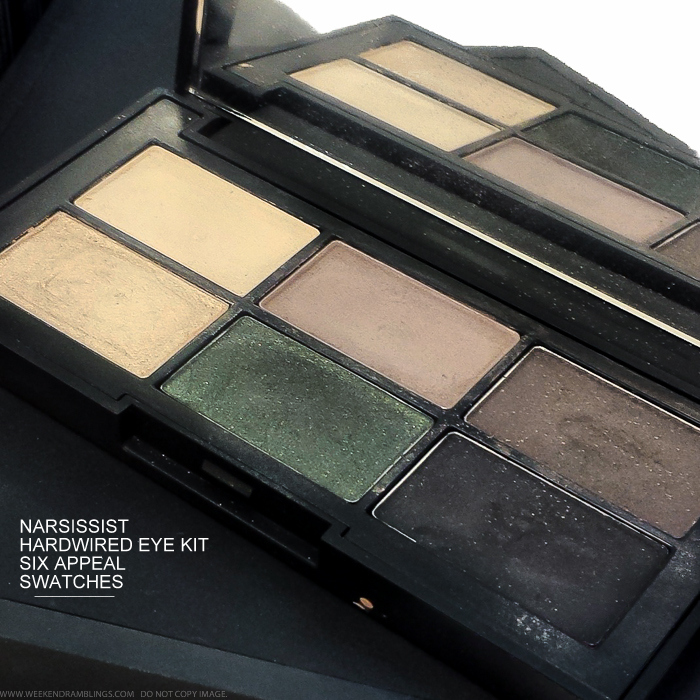 Overall, I think the NARSissist Hardwired Eye Kit is a good palette to have, useful to take along on a vacation, especially if you like neutral-smokey eye makeup looks.